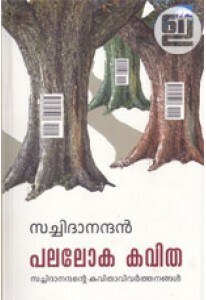 Collection of poems by Rabindranath Tagore, with a foreword by W B Yeats. 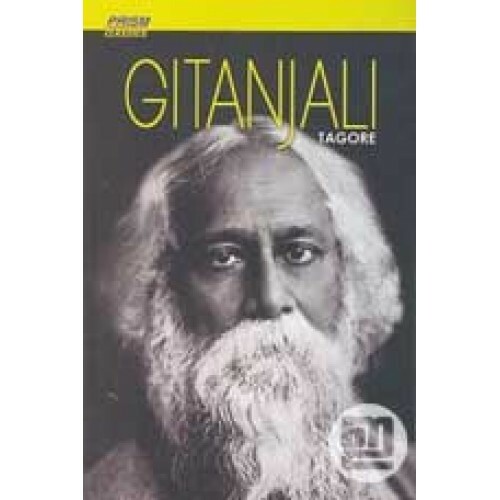 The English Gitanjali or Song Offerings is a collection of 103 English poems of Tagore's own English translations of his Bengali poems. 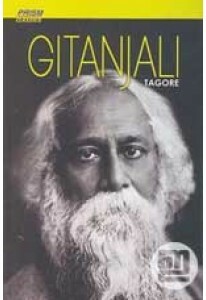 It contained translations of 53 poems from the original Bengali Gitanjali, as well as 50 other poems which were from his drama Achalayatan and eight other books of poetry- mainly Gitimalya (17 poems), Naivedya (15 poems) and Kheya (11 poems).